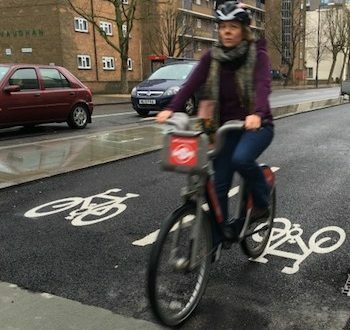 The Government has admitted that it has not made "any assessment of the impact of cycle lanes on congestion in London" or studied any "implications for the environment." This admission was revealed by a parliamentary question from crossbench peer Lord Mawson. 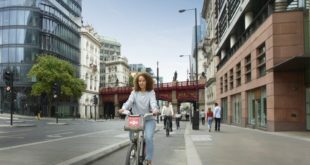 Instead, the Government said such assessments had to be made by Transport for London, which had paid for the provision of the cycleways. The admission was made by Lord Callanan, parliamentary under-secretary of the Department for Transport. He answered Lord Mawson’s question yesterday. Lord Mawson is Andrew Mawson, a social entrepreneur, and founder of the community-focussed Bromley-by-Bow "wellbeing" Centre. Cycle Superhighway 2 runs to the north of the area on Bow Road, and south of the Queen Elizabeth Olympic Park. Mawson has had a career-long interest in "wellbeing". He is chairman of Well North, a programme attempting to create 10 public health innovations in "challenging communities" in the north of England. One of these communities is Redcar, close to Middlesbrough. 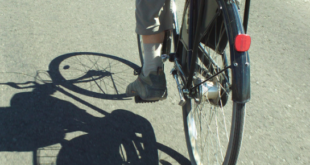 Unlike other peers – such as one former chancellor of the exchequer who believes London’s Cycle Superhighways have caused more damage to London than the Luftwaffe – Lord Mawson appears to be in favour of cycleways. In April 2016, Mawson told parliament about Redcar’s Coatham Road Surgery and "local hero" Frankie Wales, founder of the Redcar Development Trust. 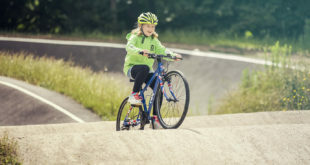 "We have a local business entrepreneur who wants to work with public health services and the community to create a new thriving town centre, with jobs and healthy lifestyles. 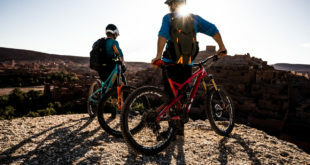 He wants to connect the new health hub to the new cycle shop, because cycling locally is a health project for overweight and lonely people," said Lord Mawson.